Despite being hit by the currency crunch, customers can now avail cash-on-delivery (COD) services from Amazon, Flipkart and Snapdeal. Following the unanticipated announcement regarding the demonetisation of Rs. 500 and Rs. 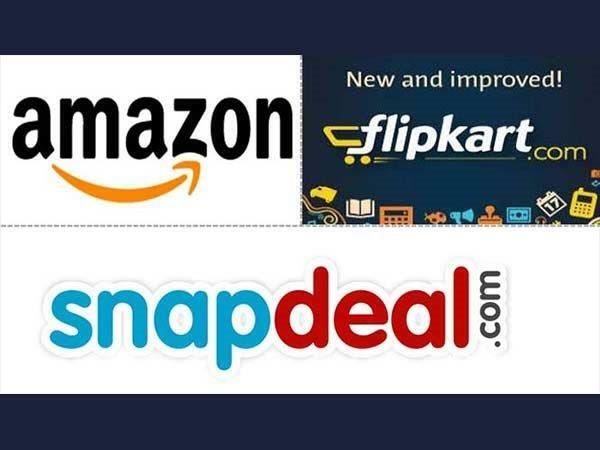 1,000 notes, e-commerce giants namely Amazon, Snapdeal, and Flipkart had disabled or limited cash on delivery option for their customers due to a severe cash crunch. Even so, a few days later, Amazon India reintroduced the cash on delivery option for its customers. Now, following the same path, even Flipkart and Snapdeal have resumed the service with full support. 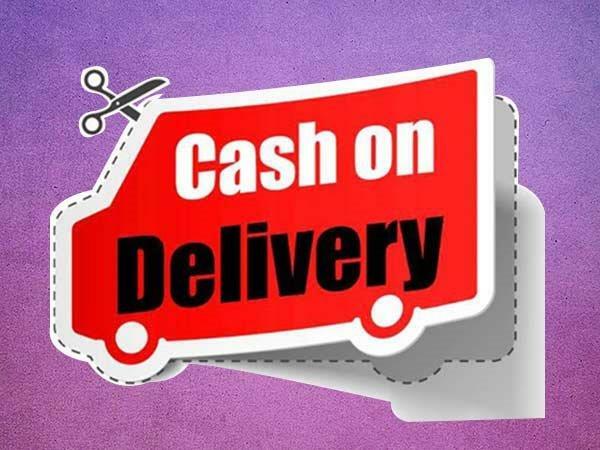 Both the Indian e-commerce giants have announced that the cash on delivery option is now fully operational for purchases nationwide. 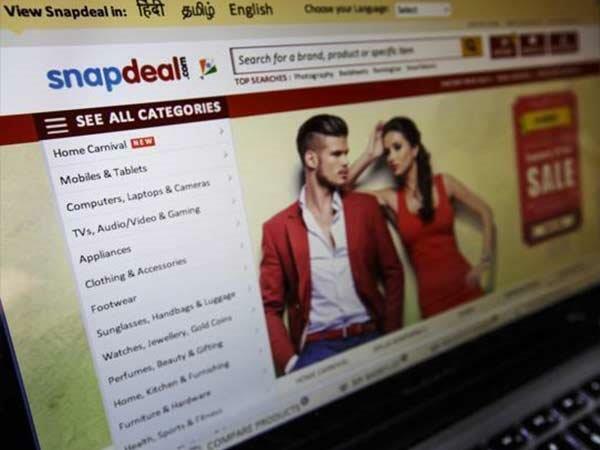 Snapdeal had limited the cash on delivery option and was available for purchases beyond Rs. 2,000 only, below which digital payment was made mandatory. Moreover, no Rs. 500 and Rs. 1,000 notes were accepted during the delivery. 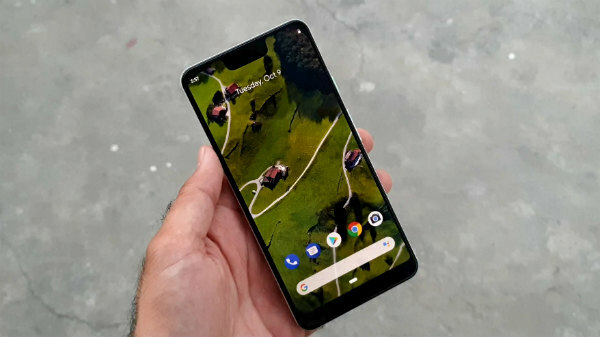 As such, the cash limit has been removed, and a Snapdeal spokesperson while suggesting their support for the demonetisation effort, said that the company was committed to making this transition as frictionless and convenient as possible for the consumers. Likewise, Flipkart had also limited its cash on delivery purchase and had ramped up card on delivery even in remote areas, to ease the cash crunch. As of now, the e-commerce giant is also now accepting cash on delivery up to any limit. 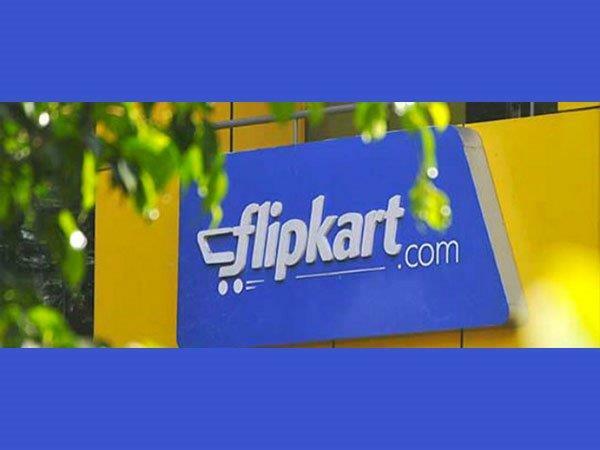 The company's spokesperson affirmed that Flipkart had resumed cash on delivery fully up to any amount. 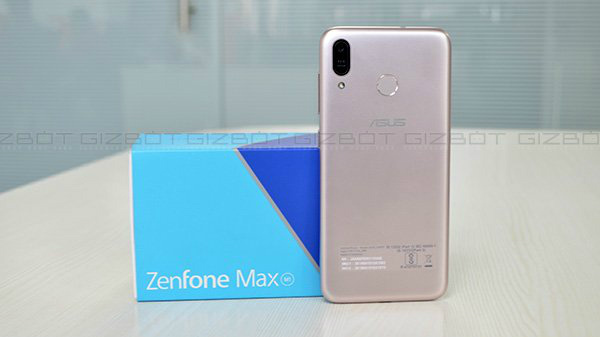 In addition, he mentioned that Flipkart has been proactive in reaching out to its customers to educate them, ramping up its card on delivery facility and offering additional time to procure cash. While the businesses for the e-commerce giants seem to be slightly returning to normal, the demonetisation move, however, has given a push to online transactions and digital wallets. Flipkart, Amazon and Snapdeal have all seen a jump in online transactions. These companies are now showing their support and hoping that the economy will also further augment this change.